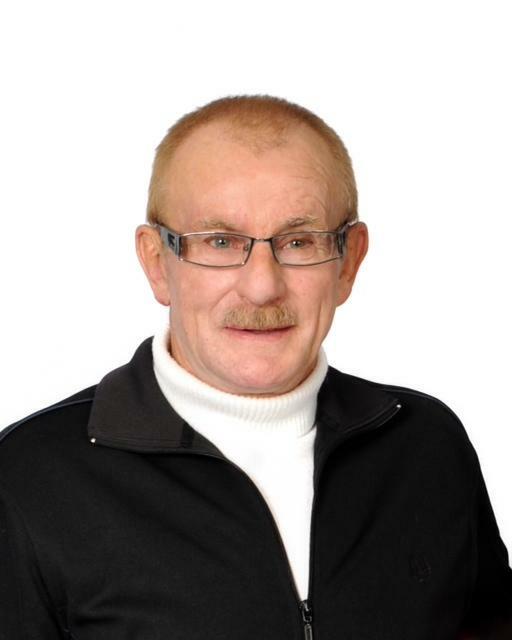 It is with great sadness that the family of the late Stewart Laing announce his passing on Saturday, January 21, 2012 at the Labrador Grenfell Health Centre at the age of 64 years. He will be sadly missed by his wife Grace; children: Norman (Ronda), Nadine (Deon) and Neil (Adriana); grandchildren: Jordan, Katelynn, Nikita, Jamie and Emily; sister Virginia (Fred) and a special girl Kerstain. As well as a large circle of nieces, nephews and other relatives and friends. He was predeceased by father Norman, mother Louisa Jane, sisters: Jessie and Vera and brothers: Walter and Curling. Funeral service was held at the Anglican Church in Happy Valley-Goose Bay on January 24, 2012, with Reverend Charlene Taylor officiating. Arrangements were entrusted to Fillatres Funeral Home.